Organisers of the brand new Vitality North London Half Marathon are pleased to announce the full route details for the inaugural event taking place on Sunday 15th March 2015. The unique sporting event takes in the iconic inner grounds of both Allianz Park and Wembley Stadium connected by EE, set amongst the backdrop of North London’s leafy streets. 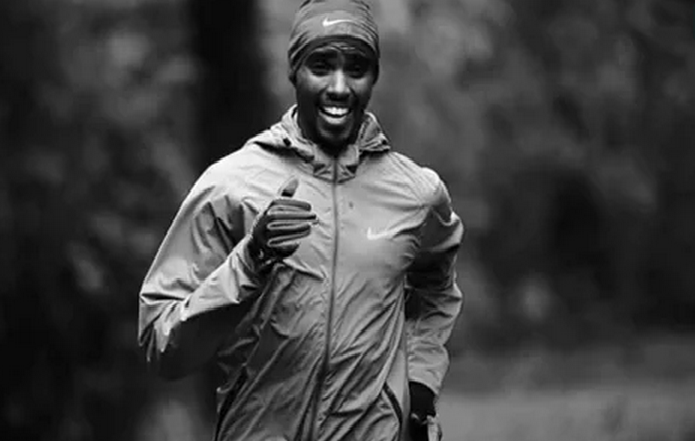 Mo Farah – North London Half Marathon from North London Half on Vimeo. The race will start in the London Borough of Barnet, just outside the home of Saracens Rugby Club, with the first two miles taking you on a gentle downhill run along Page Street, Bunns Lane and Grahame Park Way. The journey towards mile three will take runners along the length of Colindale Avenue, before turning onto a short uphill section along Edgware Road, and into Hay Lane. After crossing into the London Borough of Brent at Hay Lane, runners will take on a short climb, before beginning another gentle downhill run for the next mile and a half. This section of the route will see runners pass by Roe Green Park, and onto Kingsbury Road before turning into the quiet, residential Valley Drive. After turning into Fryent Way, runners will begin an undulating straight section, running through the greenery of Fryent Country Park. Participants will continue along The Paddocks after passing mile five, before turning onto Forty Lane, where they will be greeted by the legendary sight of Wembley Stadium’s arch. Turning into Bridge Road, they will continue past Wembley Park Underground Station, before looping around onto the iconic Olympic Way and through Wembley Park for miles six and seven. Runners will then approach the West Gate of Wembley Stadium, and proceed to run through the stadium alongside the famous pitch, before exiting through the East Gate to begin the return journey to Allianz Park. The course will then take runners back along the two-way section of Olympic Way, Forty Lane and The Paddocks, joining Fryent Country Park at mile eight. Here they will run the other side of the park, along Salmon Street, before rejoining the outbound route at Kingsbury Road at mile nine. From here, it’s all about that epic stadium finish on the pitch, as the runners head back towards Allianz Park, past the start line, and turn into the suitably named Champions Way, which leads right into the new Saracens’ rugby stadium at Allianz Park, finishing on the pitch itself! Jamie Warren, Head of Marketing and Commercial at GO2, said: “‘‘The Vitality North London Half Marathon is a race for runners of all ages and abilities, from elite international athletes to first-time runners. So whether you’re looking for a goal to help you get fit, a challenge to raise money for charity, a PB on a great course or simply to have fun as you run, this is the race for you. You can expect huge local support, along with live entertainment, a great medal, free finishers t-shirt and of course – Mo Farah as your race starter! To be one of the first to run the Vitality North London Half Marathon, visit http://www.northlondonhalf.com to book your place! 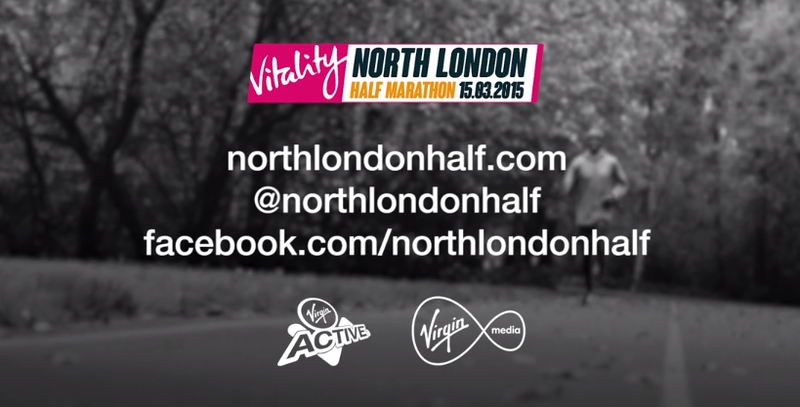 Will you be running the Vitality North London Half Marathon? Let us know in the comments section below or on our Twitter and Facebook pages.